"Extreme helpful, concerned, proactive and caring." "Dr. Goldberg is professional, competent and caring." "The best podiatrist we have found in the past 10 years." Karyn Goldberg, DPM, was voted Top Doctor by New Jersey Monthly in 2016, 2017, and 2018 because of her high level of experience and her knowledgeable and compassionate care. Dr. Goldberg prides herself on offering comprehensive foot care to patients of all ages and backgrounds, including children, adolescents, athletes, adults, and elderly patients. At her practice, Goldberg Podiatry Center, LLC, Dr. Goldberg provides her Livingston, New Jersey, patients with all facets of podiatric care, including sports injuries, diabetic foot care, foot surgery, wound care, and much more. 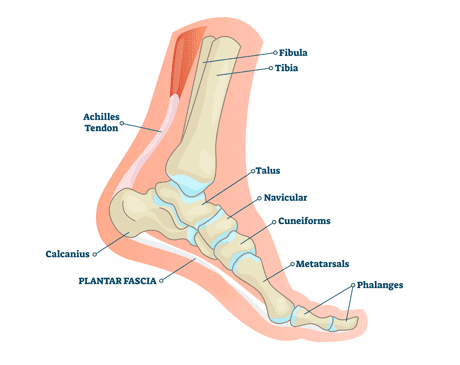 Dr. Goldberg earned her medical degree at Temple University School of Podiatric Medicine in Philadelphia in 1997. After extensive training, Dr. Goldberg became board-certified in foot surgery by the American Board of Podiatric Surgeons. Currently, Dr. Goldberg is an attending physician at St. Barnabas Medical Center in Livingston. In addition, she performs foot surgery at the Livingston Surgical Center and the Surgical Center of Millburn. 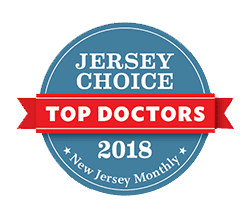 I am honored to have been named the Top Doctor by New Jersey Monthly in 2016, 2017 and 2018. Our friendly and experienced staff will greet you when you arrive and help you with your foot care issues.